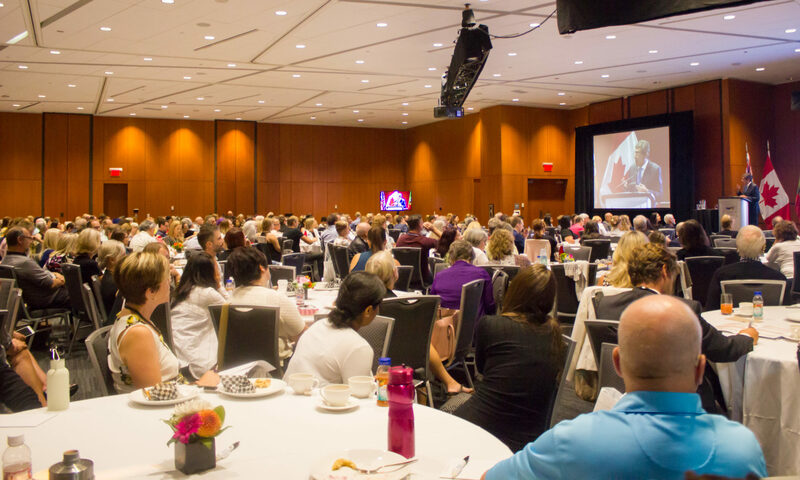 Canadian Society of Addiction Medicine – Building Bridges through Shared Learning/Créer des connections grâce à l’apprentissage partagé is this year’s theme as we want to provide opportunities to learn current knowledge and skills in addictions care in Canada. We want to offer workshops that will focus on practical skills and approaches to evidence-based treatments and harm reduction. We will focus on sessions that promote innovative strategies to collaborate and connect in addiction care to support the development of a community of practice. New research findings on cannabis, the opioid epidemic, concurrent disorders and other current issues will be highlighted. Halifax offers a venue to researchers, educators and clinicians to learn, meet and exchange ideas.